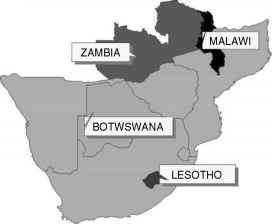 Zambia is a landlocked country located in the tropics between latitude 8°-18°S and longitude 22°-33°E (Figure 25.1). Its tropical continental climate has clearly defined dry and rainy seasons. Three agroecological regions (see Figure 25.2 for locations), based on climatic characteristics with annual rainfall ranging between 700 and 1400 mm as the dominant factor, have been defined (Veldkamp et al., 1987). These zones are described below. 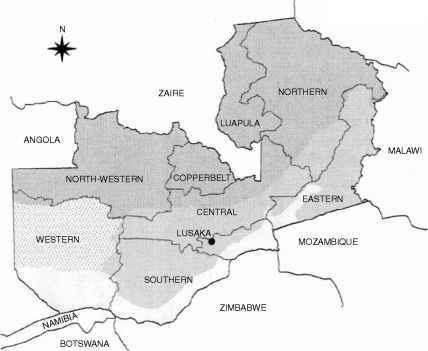 Figure 25.1 Location of Zambia in Southern Africa. 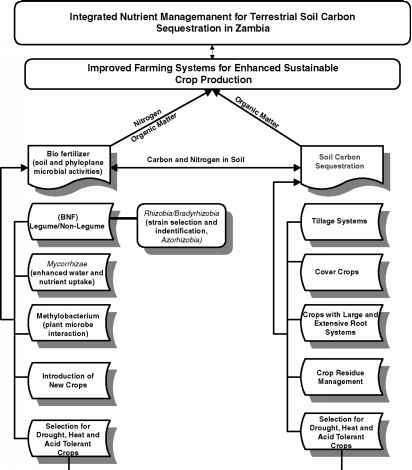 What is agro ecological region in Zambia?